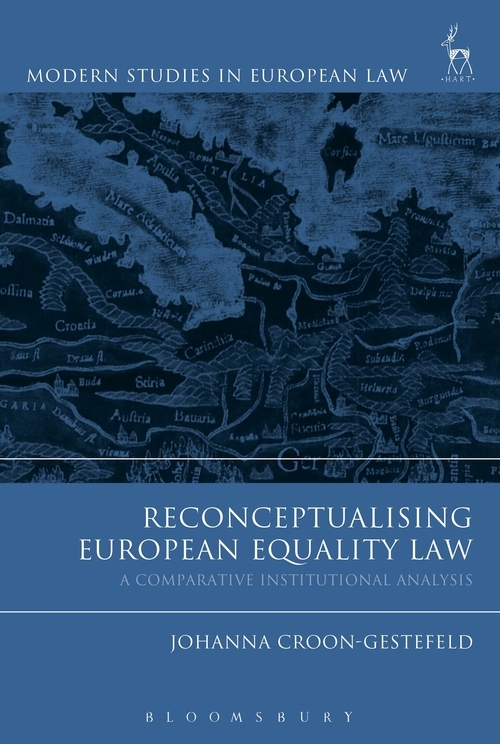 This important new book seeks to widen the understanding of the principle of equality within European law. Firstly, it deconstructs the European Court of Justice's adjudication of cases in the field. 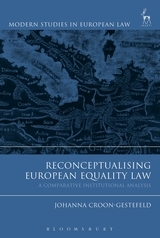 It then explores how the Member States' courts decide on the question of equality. This detailed rigorous research allows the author to argue for a reconceptualised equality doctrine. Such an adaptation, the author argues, will provide judges, practitioners and academics with the tools to balance institutional considerations against substantive interpretation. Theoretically ambitious, while grounded in practical application, this is a significant restatement of one of the key principles of European law: the equality doctrine. II. What Kind of Equality? Johanna Croon-Gestefeld is Postdoctoral Fellow at the Chair of Civil Law, European and International Private Law at Bucerius Law School.